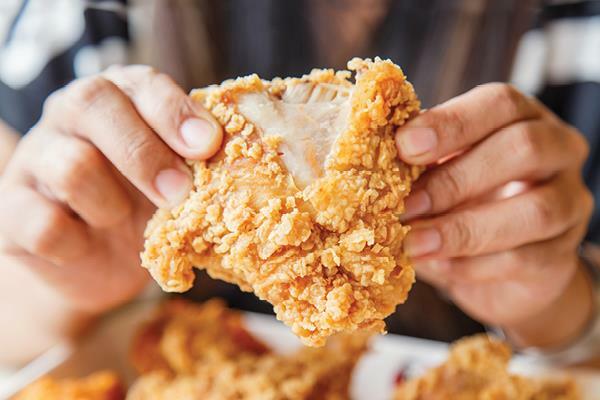 The Tastiest Chicken in Ohio! Gets You Rolling in the Morning! Always Fresh, Delicious and Ready! Ready and Delicious to Get You On Your Way! 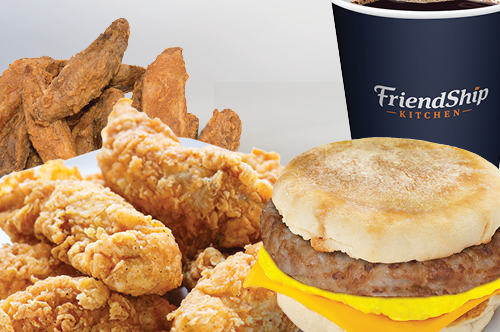 Begin your day right with a delicious on-the-go breakfast and a cup of our freshly-ground, freshly-brewed FriendShip Coffee. 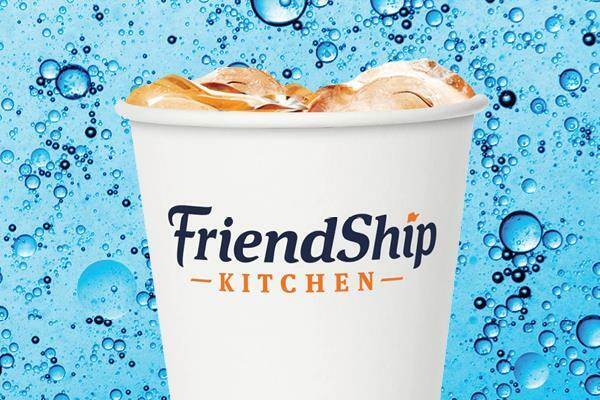 Enjoy Friendship Famous Chicken, our Savory Crust Pizza, hand-cut Jo-Jo’s, mashed potatoes and great sandwiches, wraps and salads. 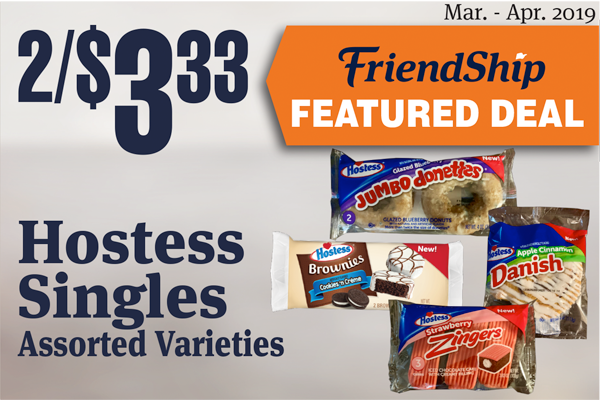 FriendShip Famous Chicken is hand-breaded, specially seasoned, and cooked in small batches. 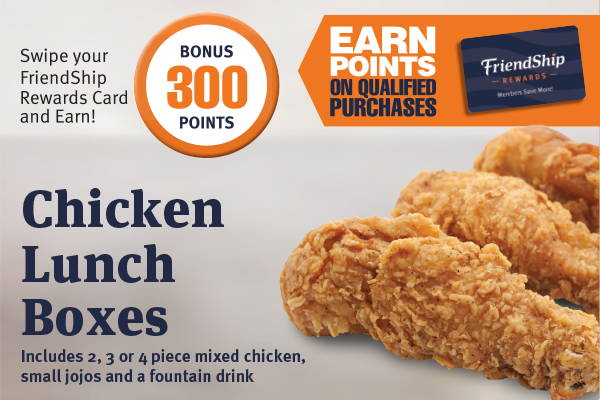 The most crispy, moist and tender chicken you will ever taste! 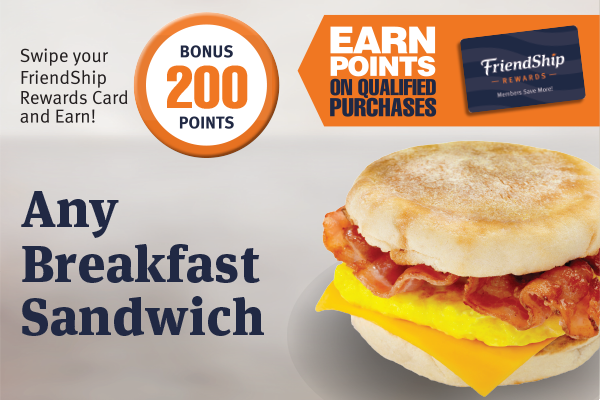 Plus Iced Coffee, Hot Chocolate, Iced and Hot Tea! 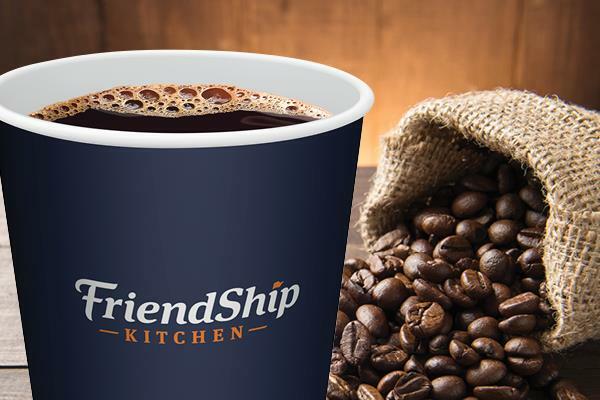 Start the day with our freshly-brewed Friendship Coffee, made from freshly ground, mountain-grown, hand-picked beans, and brewed right in the store. Featuring Chicken Bacon Ranch Pizza! 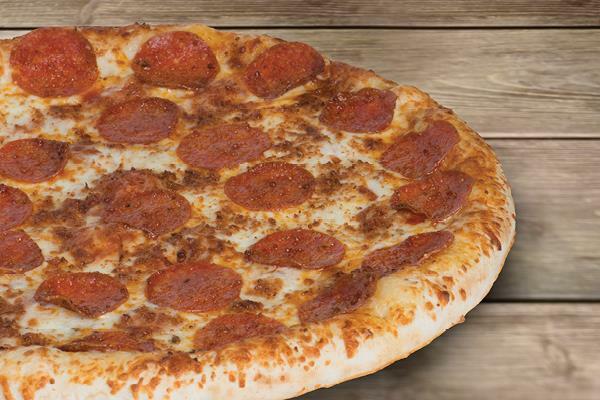 Try our oven-fresh pizza with a golden, delicious crust, topped with original-recipe sauce, creamy Italian cheeses, and a special blend of herbs and spices. Ice-Cold Soft Drinks and Freezes! 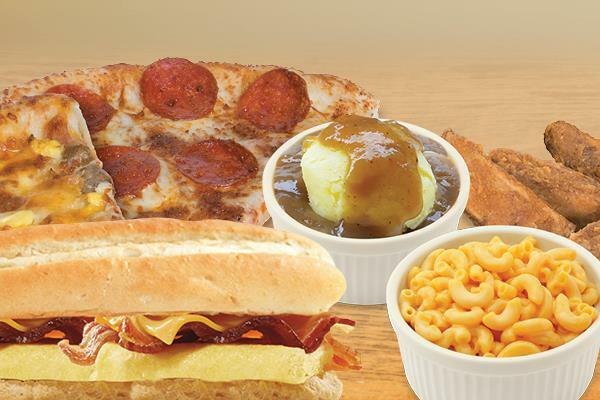 Founded in 1986, our tradition is to treat customers and employees like family. 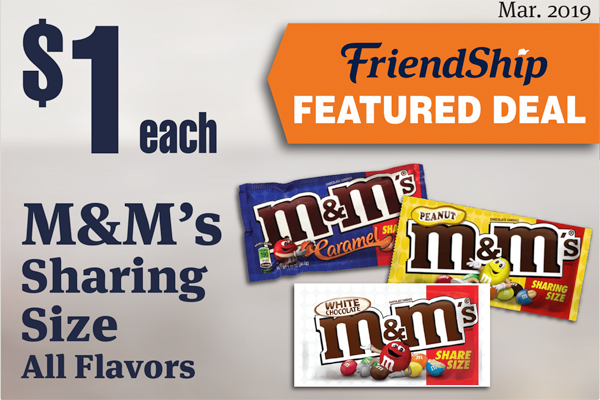 That’s what’s made us the leading family-owned convenience store in Ohio. It’s So Easy to Save More!